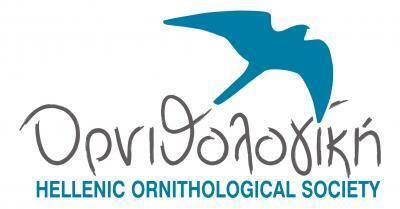 The project “Improving lowland forest habitats for Birds in Cyprus” (LIFE13 NAT/CY/000176, LIFE-FORBIRDS) is being implemented since October 2014 within the framework of LIFE+ program of the European Union (EU). Coordinating beneficiary is the Department of Forests of the Ministry of Agriculture, Rural Development and Environment of Cyprus. Associated beneficiaries are the Cyprus Forest Association, the Frederick University and the Game & Fauna Service (Game Fund) of the Ministry of Interior of Cyprus. 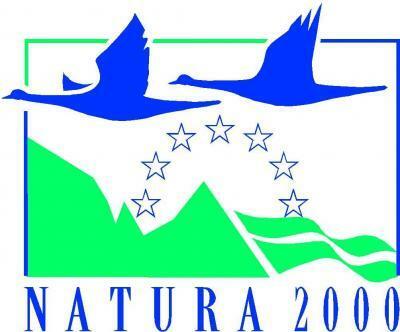 The project has three major objectives: (a) to implement conservation / management measures that will substantially improve ecological conditions for selected bird species listed in Annex I of the Birds Directive occurring in the Natura 2000 (SPA) sites Kavo Gkreko (CY3000005), Koshi – Pallourokampos (CY6000009) and Stavrovouni – Potamos Panagias Stazousas (CY6000007); (b) through the implementation of these pilot conservation management measures to demonstrate to the Cypriot foresters and other stakeholders, the benefits of adopting a more holistic forest management approach that will address the needs of birds dwelling in or visiting the forest; and (c) to contribute towards, enhancement of public awareness on the need to conserve wild birds and combating bird crime within the broader project area.